The final episode of The Musketeers opened up with the funeral of Regent Treville (Hugo Speer). 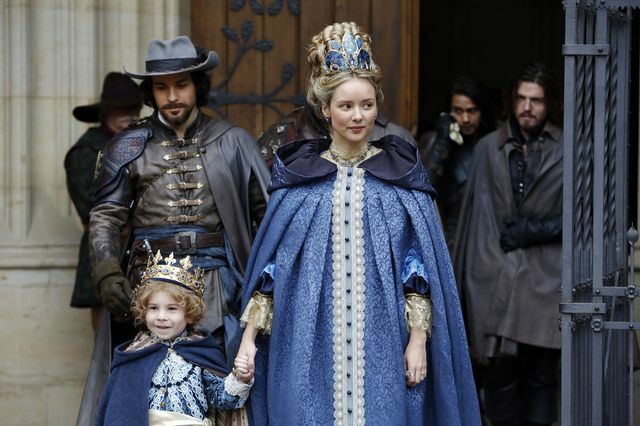 It was an emotional scene as Athos (Tom Burke), Aramis (Santiago Cabrera), Porthos (Howard Charles) and D’Artagnan (Luke Pasqualino) carried the coffin of their fallen friend followed by Queen Anne (Alexandra Dowling) and Constance (Tamla Kari). After the funeral everyone gathered at the tavern to tell tales and drink to Treville. When they ran out of wine Constance took Brujon (Tom Morley) back to the Garrison to fetch more. Athos sat sober and alone while Porthos stood to give a speech about never forgetting bravery or sacrifice. 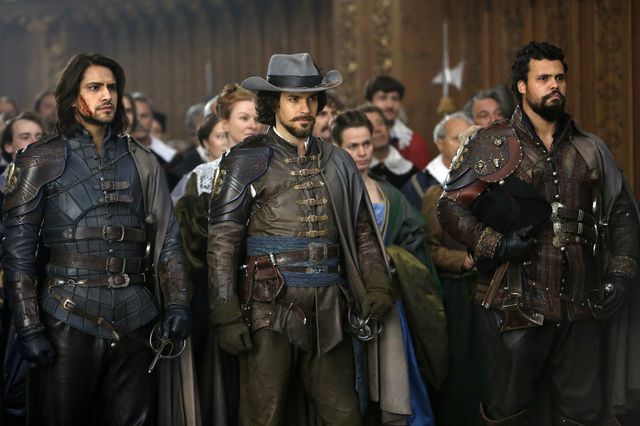 Aramis said Treville had always believed in them and D’Artagnan said they owed him everything. As the gathering stood to shout Treville’s name bombs smashed through the windows. The killed many and injured more but the Musketeers survived unscathed. As they emerged from the devastation an explosion in the distance lit up the night sky as the Garrison burst into flames. 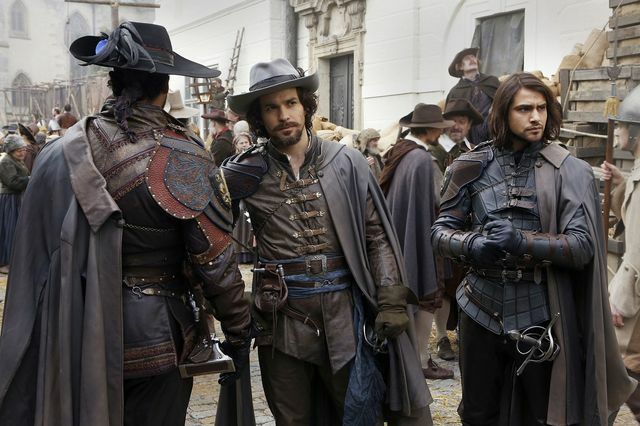 They rushed to the Garrison and Porthos tried to hold D’Artagnan back. He wanted to find Constance and rushed inside as more explosions ripped through the building. The other Musketeers helped free the wounded survivors but found no sign of D’Artagnan or Constance. 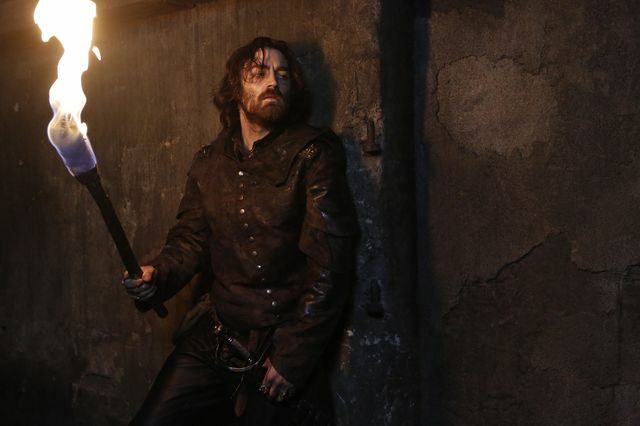 Athos spotted Grimaud (Matthew McNulty) watching from the rooftop before he vanished into the night. They feared the worst until D’Artagnan walked out through the flames carrying his wife. He sent the others in to rescue Brujon and tended to Constance. She seemed lifeless and D’Artagnan wept thinking he had lost his love. As he appealed to Aramis for help she began to cough and burst into life. 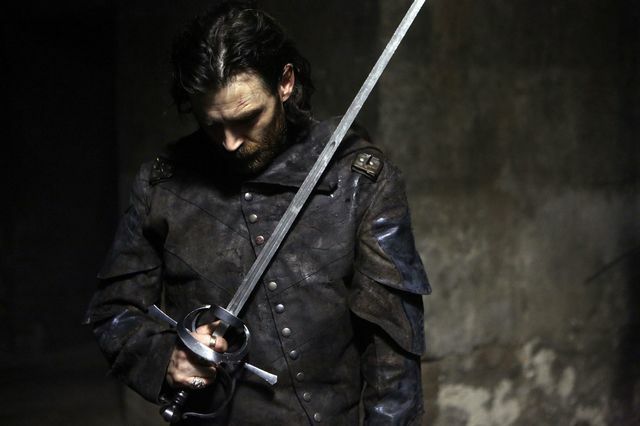 Grimaud returned to Marcheaux (Matt Stokoe) and reported that most of the Musketeers had survived. However he was sure that D’Artagnan was now dead. Grimaud vowed to finish them. Back at the Garrison they salvaged what little they could and headed to the tavern. In the ruins they found a few horses, a couple of wagons but no medical supplies or weapons. Their gunpowder stash had also been raided. Athos gave a speech that the Garrison was just a building and that it’s spirit lived on in their actions. Aramis went off to the Palace to fetch provisions while Sylvie (Thalissa Teixeira) went to the refugee camp for more supplies. Once there she found Grimaud and Marcheaux lying in wait for her. They took her captive in the hope of using her as bait to lure Athos and the remaining Musketeers. She spit in Grimaud’s face and Marcheaux hit her. Grimaud ordered an elderly woman, who was a friend of Sylvie, to be murdered. Her body was then sent to the Musketeers with a letter written by Sylvie. They demanded that the Musketeers go to the camp by noon or the refugees would be executed starting with Sylvie. Porthos realised that Grimaud thought D’Artagnan dead so suggested he stealthily creep in alone to give them an advantage. Before they left Elodie (Lily Loveless) arrived with her baby and told Porthos she came to Paris because he was there. He introduced her to Constance and said she would look after them. As Porthos, Athos and Aramis approached the refugee camp they agreed to ignore their normal etiquette and go in with no rules, no mercy and no honour. As they entered they called for Grimaud and were met by him and Marcheaux. They held Sylvie and demanded the Musketeers drop their weapons. After laying down their arms, Porthos kept Grimaud and Marcheaux distracted. 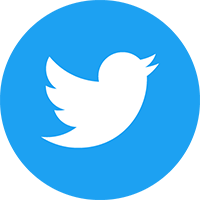 He demanded to know who set the fire at the Garrison and offered to take them on man to man. Grimaud called for Porthos and Aramis to be executed while he took Athos with Sylvie. Athos demanded that Sylvie be set free but Grimaud wanted him to watch her die. Grimaud then threatened her unborn baby which she hadn’t yet had time to tell Athos about. 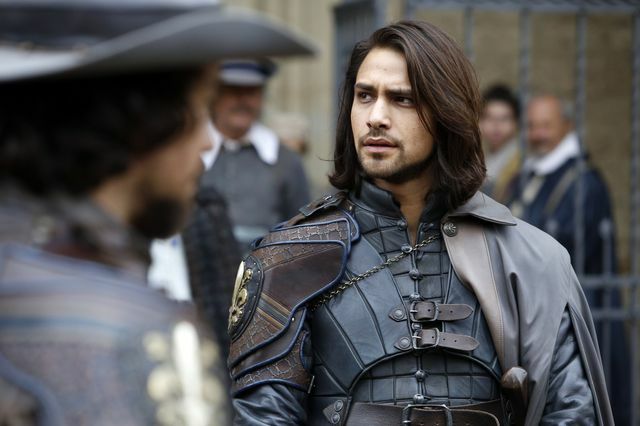 D’Artagnan managed to rescue Porthos and Aramis before they were put to death. The three of them rushed to aid Athos. A fight broke out and D’Artagnan stabbed Grimaud. Porthos tried to pursue Marcheaux but was shot. D’Artagnan gave chase and cornered him with the help of the refugees. Here he finally got his revenge for himself and the others that Marcheaux had wronged. He disarmed him, injured him and then gave him a whipping with a chain before kicking him onto some large spikes on the ground. As usual Grimaud managed to slip away and hid near the tavern. After the fight Sylvie spoke of the baby and Athos said he was both terrified and elated. He thanked Porthos for his plan which had saved all their lives. Later with the Queen he recommended Porthos for promotion and suggested Aramis be given the Minister vacancy. Grimaud managed to get himself some help from Constance who didn’t know who he was She removed a blade from his chest but he fled before she could help him further. He was then spotted in the crowd at the Cathedral by Elodie before a blessing for the new King. 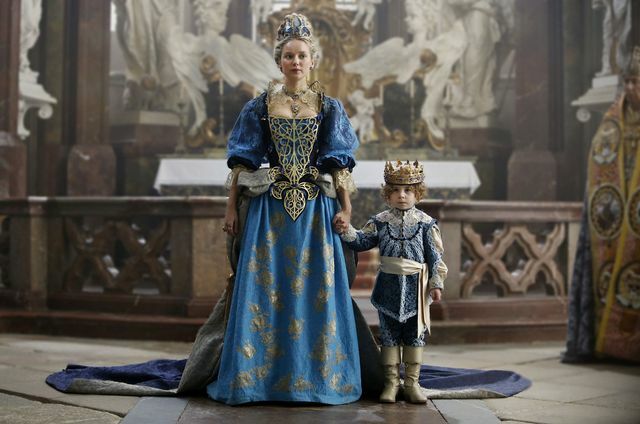 Constance told D’Artagnan and the Musketeers evacuated the area. Inside Grimaud was laying a trap using Gunpowder. Athos and D’Artagnan rushed inside and were able to remove the lit fuses before they went off. D’Artagnan found Grimaud first and the pair fought. Grimaud got the upper hand and managed to slice D’Artagnan’s face. Athos then told him to stay put as he went after Grimaud himself. The pair met and Grimaud taunted him saying that love had made Athos weak. A brutal fight ensued and Athos finally put an end to his nemesis. Before he was drowned by Athos, like his mother had tried when he was a child, Grimaud said his favourite part of battle was the end. After the chaos the service at the Cathedral went ahead. The Queen decided to disband the Royal Musketeers and reform them as Musketeers for the people of Paris. She announced their depleted ranks would be refilled with people from Paris and that the city would always be kept safe. After as Aramis helped the King into his carriage he asked if Aramis was his new servant making all present laugh out loud. The Queen promoted Porthos to General and sent him back to the front. She ordered Athos to rebuild the Garrison and offered First Minister to Aramis. Before leaving Porthos proposed to Elodie and suggested the name their daughter Marie-Cessette. Athos advised Aramis about accepting the offered position so he could watch over his son. 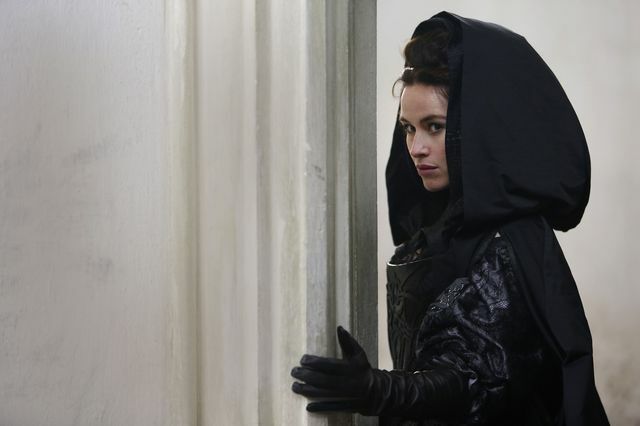 The Queen then met with Milady (Maimie McCoy) in secret and gave her an assassination mission. Her mark was Gaston (Andre Flynn) and she tracked him down. She offered him the bullet or the blade but he tried to flee. Instead she used both to end him. 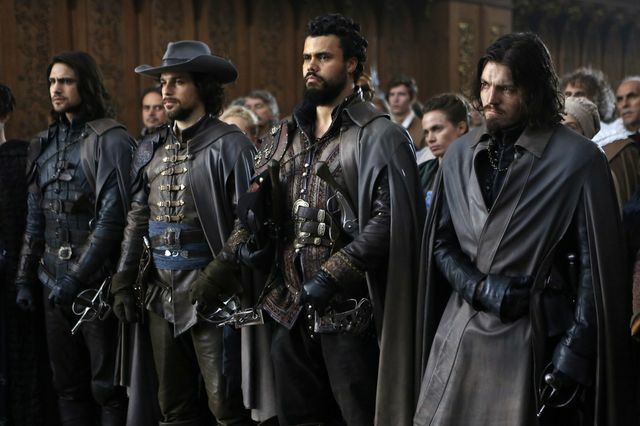 As Porthos said goodbye to his friends he said that he would take Brujon with him as a new member of the Musketeers. Athos announced he was leaving with Sylvie and made D’Artagnan Captain. Inside his hat he found a note from Athos that read ‘One For All’. At the end of the episode Aramis and the Queen shared a kiss as Sylvie and Athos left Paris behind. It was a fitting and emotional end to a magnificent series. 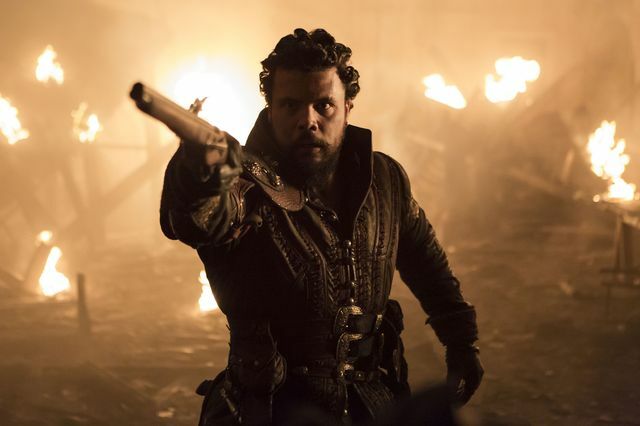 Let us know your thoughts on the final episode of The Musketeers in the comments below. A fitting ending to an excellent series, Congratulations to the cast and crew who were all excellent. The last 2 episodes should have been televised consecutively on the same evening but the BBC as usual decided to mess around with the scheduling. The BBC had a real gem in this series ideal for the January slot on a Sunday evening but they never fully supported it when you look at some of the dross they put out on a the weekend you have to wonder why they treated the show and its fans with such disdain.